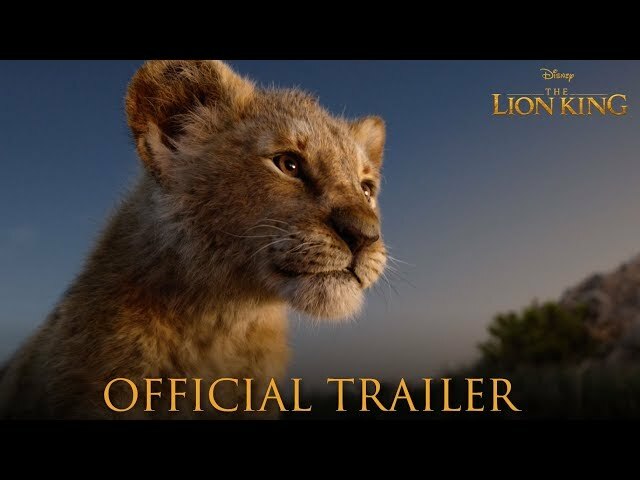 Following the first teaser, released back in late 2018, music by IMAscore is now also a part of the first full trailer for Disney’s live action remake of The Lion King. Andreas Kübler produced the custom track “Return to Pride Rock”, which can be heard throughout the whole trailer. Having my music become a part of the first teaser of the movie was amazing. Also hearing it throughout the first full trailer overcomes every expectation. It felt like the whole world was waiting for this trailer to be released, so I can’t be more speechless. 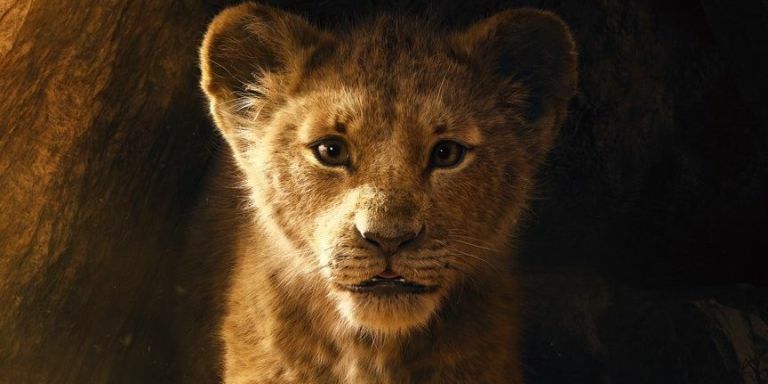 The track features the theme King of Pride Rock by Hans Zimmer. We thank our publisher Trailer Music Brigade and everyone involved for making this happen!